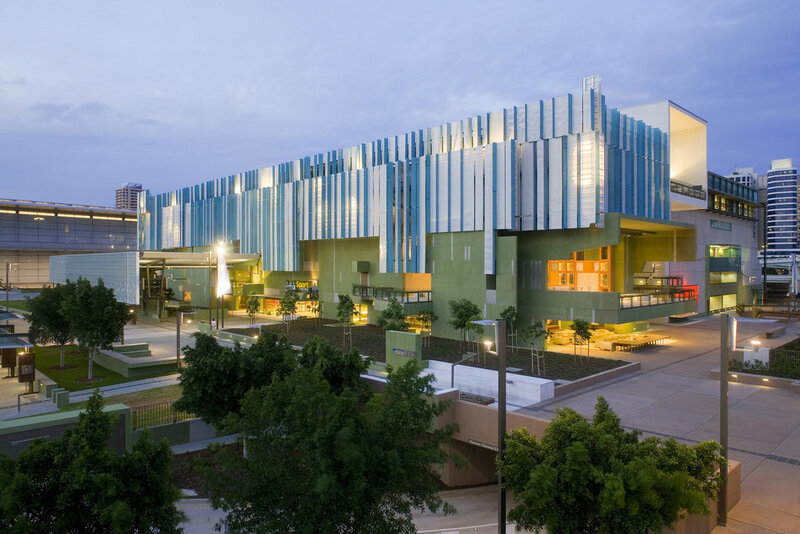 Queensland’s existing State Library was refurbished, reconfigured, and dramatically expanded to create a 25,000m² facility including 20,000m² of public open space. The development acts as a pivotal new precinct address to the Queensland Cultural Centre. 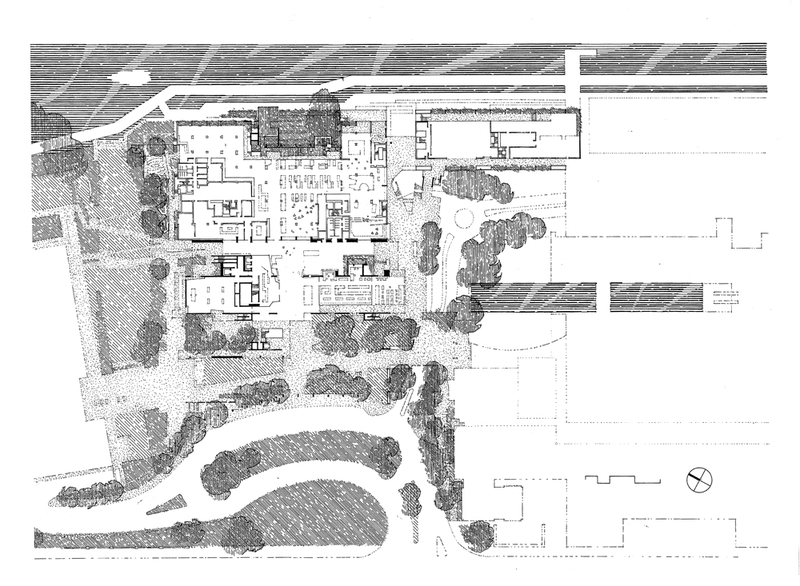 The design reconciles a public domain with multiple large public institutions and re establishes access to the ground plane.